Combine sentences for better flow. Use shared inquiry to learn their, there, and they're. Use shared inquiry to find word origins. Use shared inquiry to read fiction. 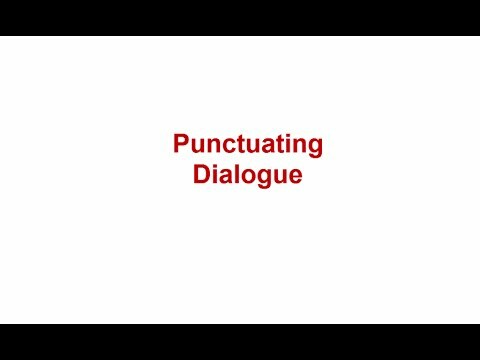 Teach quotation marks with end punctuation. Review media for point of view. Compare yourself to a president. Review a song, dance, poem, or piece of artwork. Use a variety of details.